When I asked them to sit, they sat as far away from me as possible. Twenty-four eyes all blinking at me. My two could not believe what I was doing. I had said that I would never teach and here I was in a classroom feeling quite green, just hoping I was up to the challenge. That evening went well. 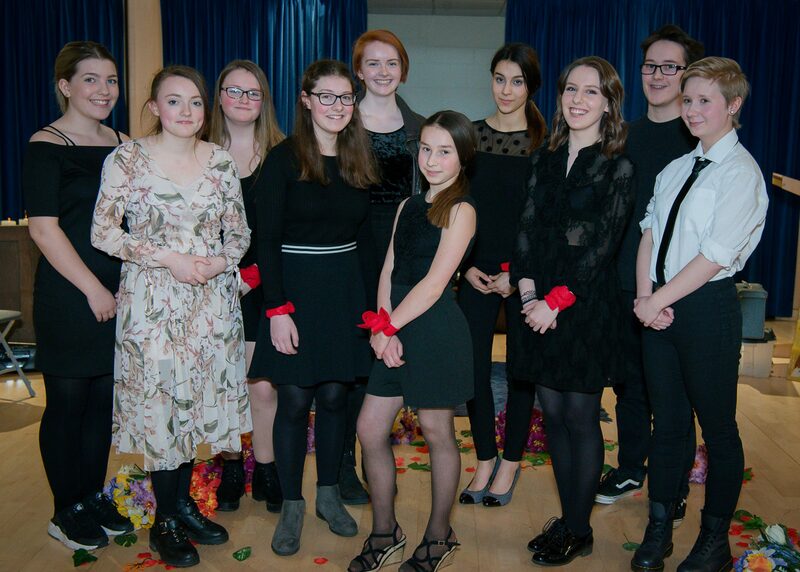 Ursula had asked all three assistant directors, including herself, of the Youth Theatre to come up with a session that we could deliver to twelve members that we would do in a round robin for four weeks. That first session was nerve racking. I had written everything down, rehearsed my lines and then it was just ‘that wait’ until I was on. The group took to it well. We spoke about characterisation and how with the upcoming production in the round at The Holy Sepulchre it would take even more focus and discipline to produce something that would be enjoyable for everyone watching. We worked on techniques for acting in the round. Motivational movement; moving for a reason so that all can see you. Acting with your back; trying to create a stance for your character that implies an emotional state to the unfortunate audience members sitting behind you. Some fun games broke up the monotony of being talked at by myself and then we got onto the main task. The group in pairs took a poem and created characters for that poem. They then read that poem out in their characters and then acted out their poems in the round. Hopefully this gave them some experience of what it is like to act in the round, so that when we come to doing the production the transition is easier.